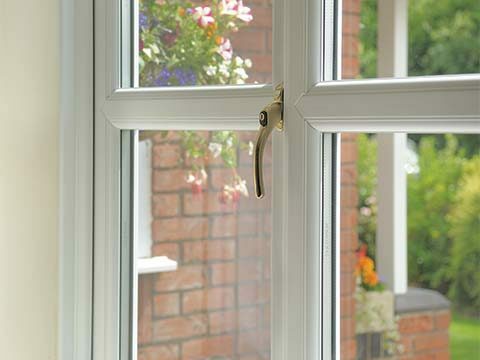 Aluminium, Timber & UPVC windows in a choice of styles from traditional sash windows to contemporary coloured windows. 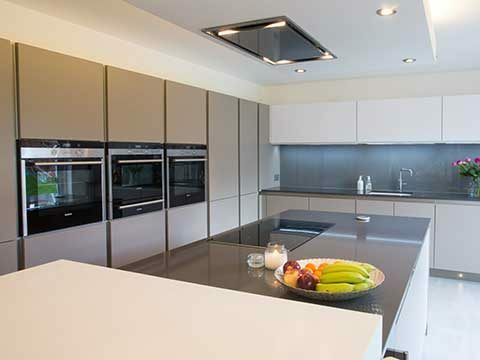 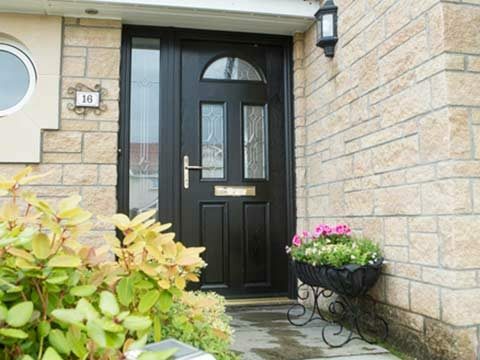 Since 1974 Bon Accord Glass has supplied quality windows, crafted from the best materials in a range of popular styles. 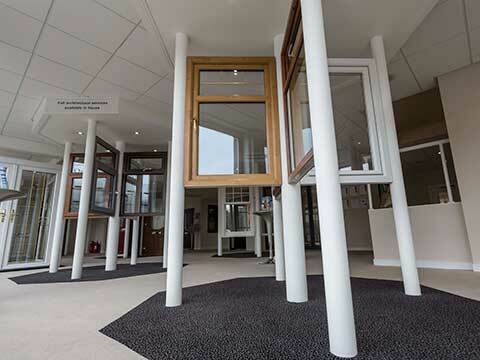 Whether it’s the low maintenance aspect of UPVC/timber alternative, the natural finish of timber or the high performance of aluminium you’re looking for, we ensure our windows provide you with quality materials and construction methods, highest levels of security and energy efficiency - all backed by a 10 year guarantee. 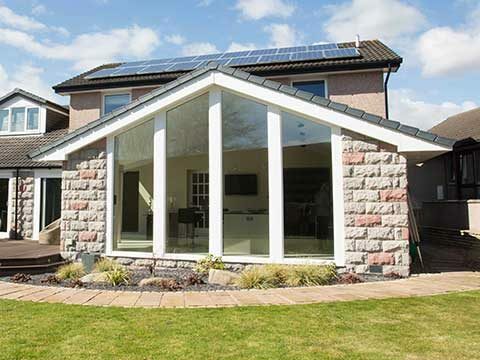 Want more information on the fabulous range of energy saving windows & doors available at Bon Accord Glass - simply request your free brochure online today!